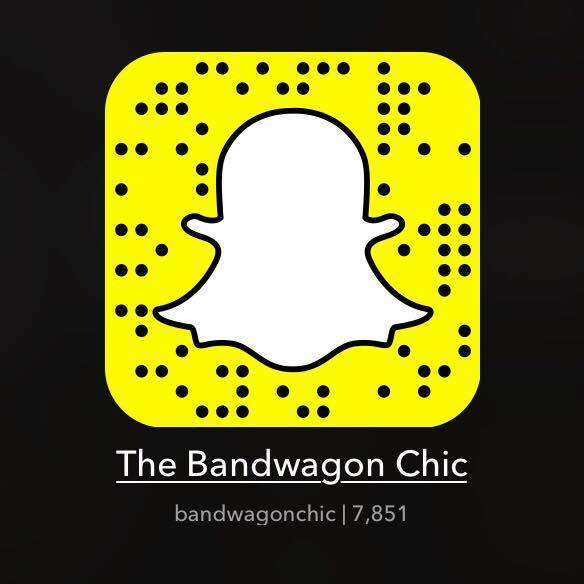 If you are following me on snapchat (bandwagonchic), you knew that last month I attended an event in Dubai to judge a Chic Ladies Night R&B & Soul at Atelier M.
Before I attended that event, I was invited to meet 3 more bloggers that will be judges as well and the facilitators for a dry run meeting. I drive 2 hours from Abu Dhabi to Dubai to attend such meeting at the venue itself, Dubai Marina Atelier M.
I was excited to meet them and also to know more about the exciting project that I will participate. I met SandGypsy, Koussei & Mr. Levier as my fellow judges and Mr. Moe of We Trend Style and Ms Yasmine of Atelier M as well. I love the fact that even though we have different style and personality, we still jive to each other. I love to find comfort every time I go out and this top is perfect since the material is polyester. Even though it is long sleeve, I find it easy to move because of the garter on the arm details. This outfit is best wore on a casual day and even on a party wherein you can wear it stand alone as a dress. 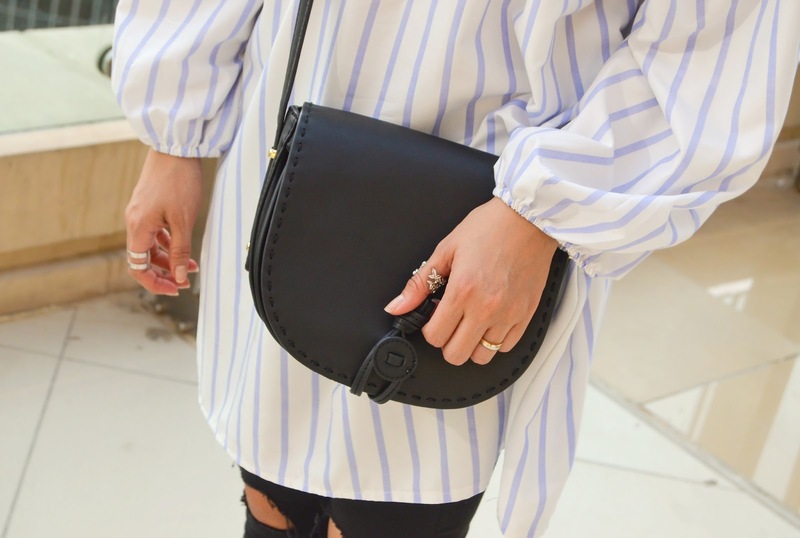 I love the vertical stripes of it too that can make me look thin even the top is a little loose. If you are eyeing for this kind of top, you may check it out on DRESSLINK while supply last. It is very affordable (5.74$) and the shipping is very fast and efficient. By the way, all the details on the event will be posted soon. How do you find my outfit of the day?